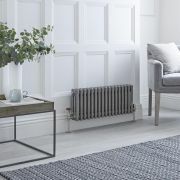 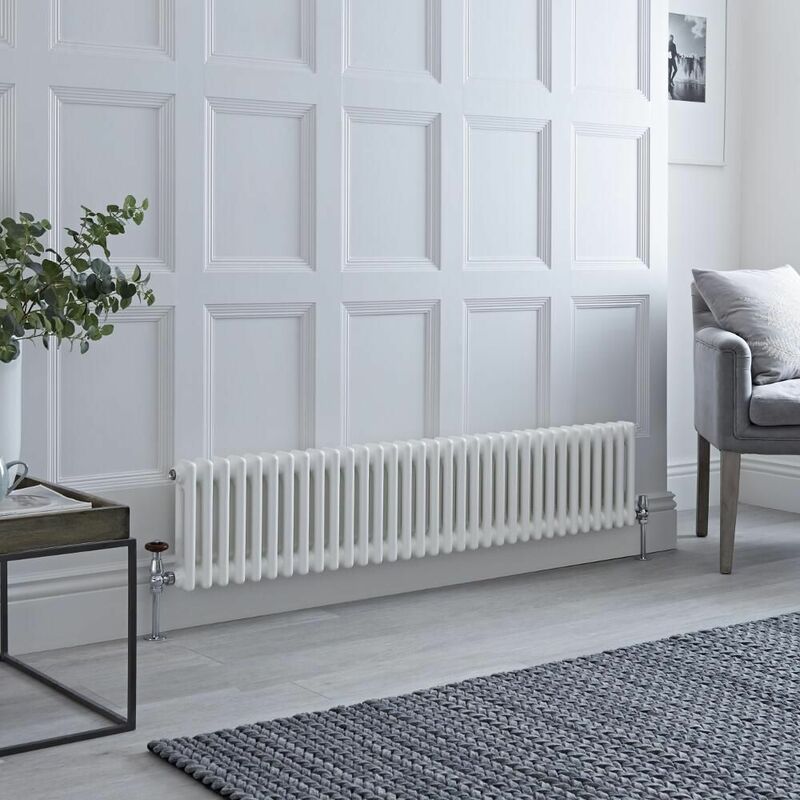 The Milano Windsor 300mm x 1508mm traditional cast-iron style column radiator will bring class and elegance, as well as luxurious warmth to your home’s interior. 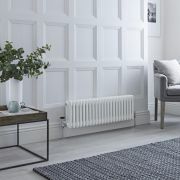 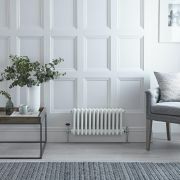 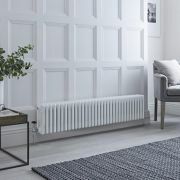 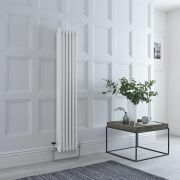 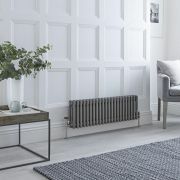 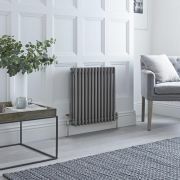 This column radiator features a hard-wearing white powder coated finish that teams well with any décor and a timeless design that suits both modern and traditional homes. 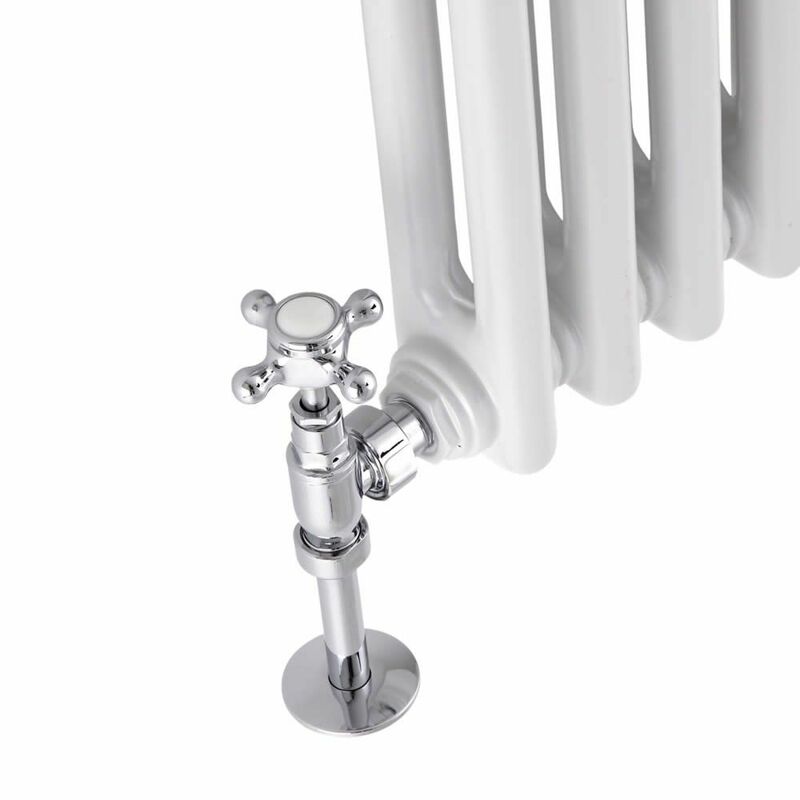 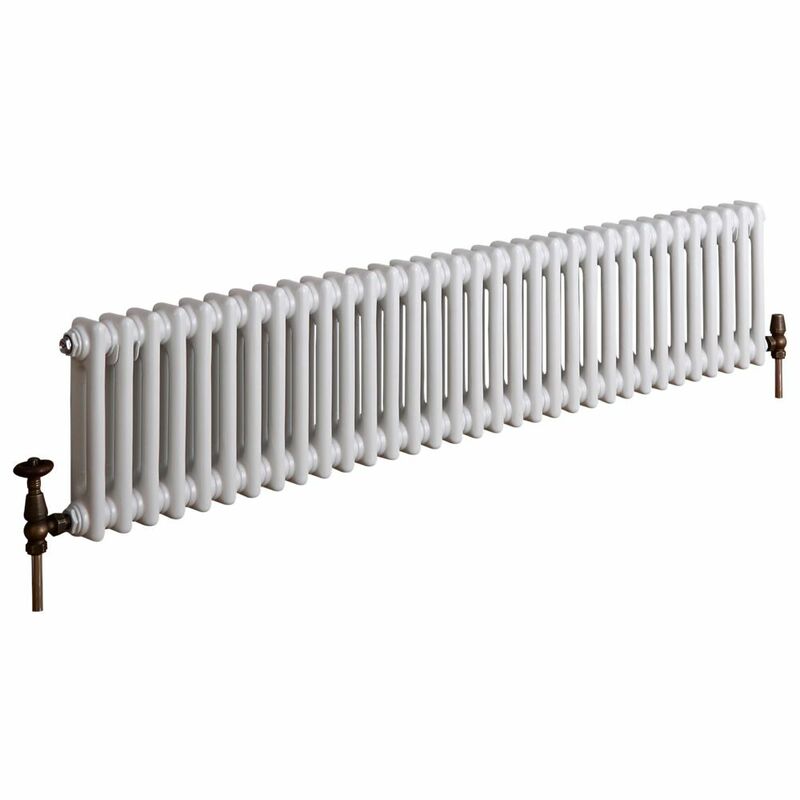 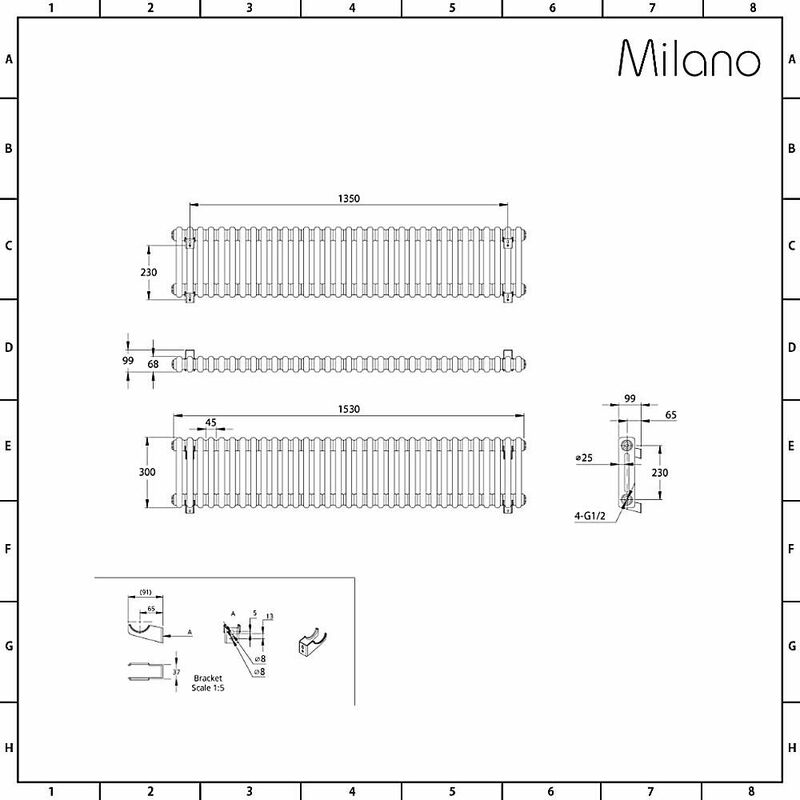 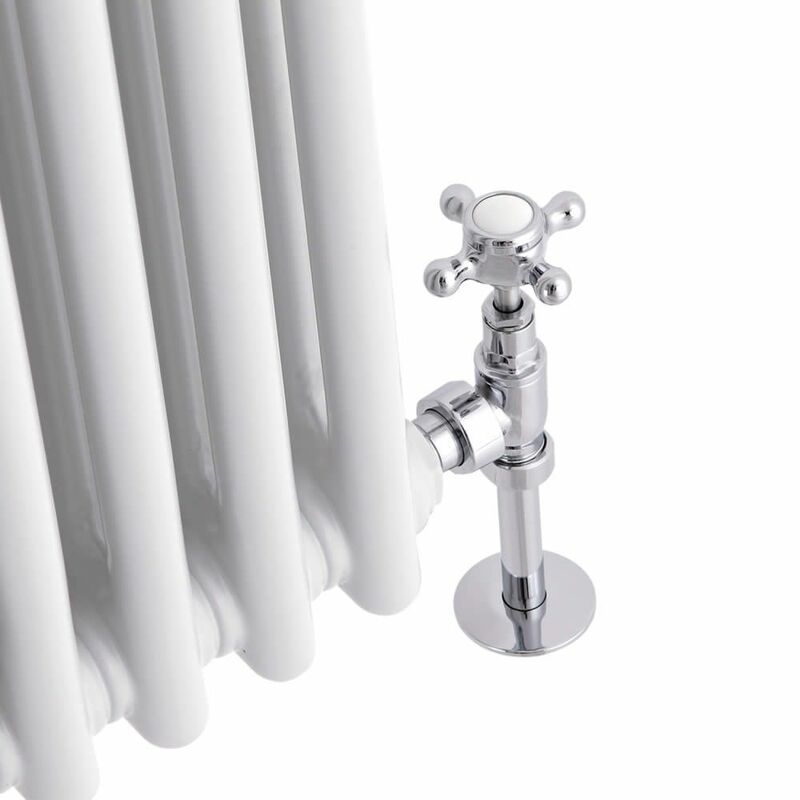 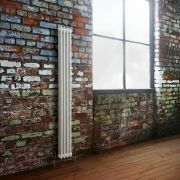 The column radiator has been made from premium quality steel for guaranteed durability. 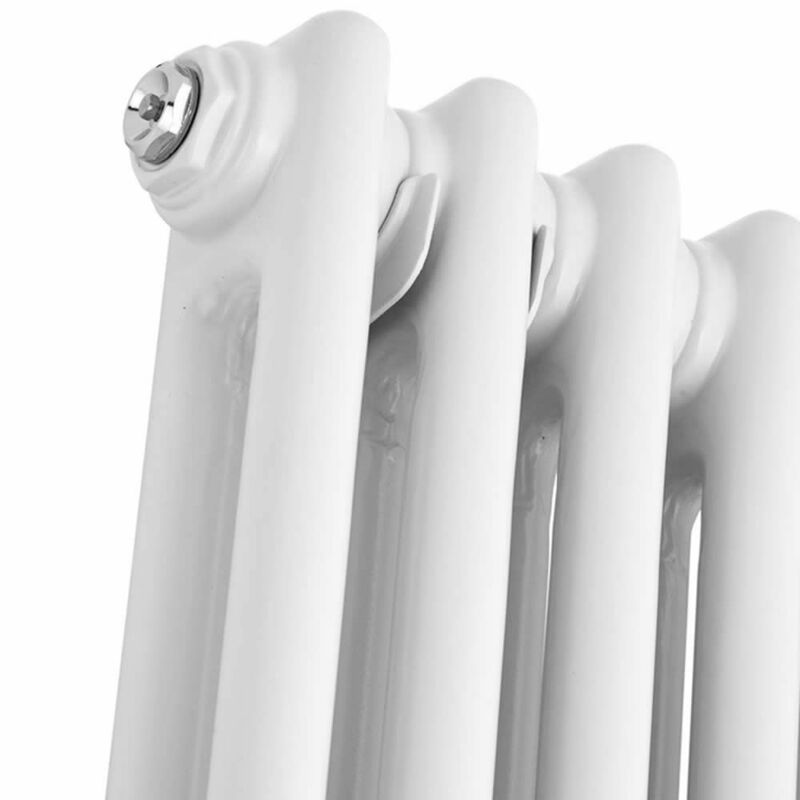 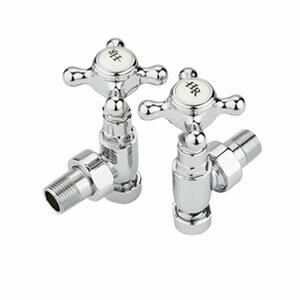 It produces a superb hourly heat output to ensure your room is made to feel luxuriously warm in no time at all.